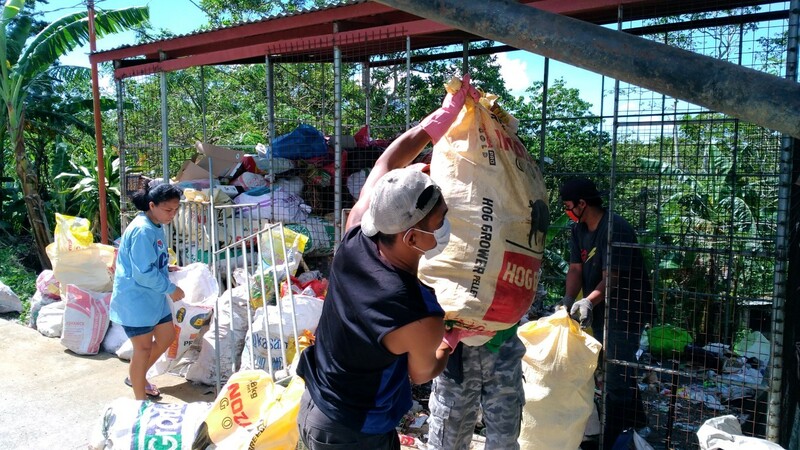 A MRF (Material Recovery Facility) has been constructed in Barangay Sicat with financial support from RIMM (Rotary International Multinational Manila) in April 2018. 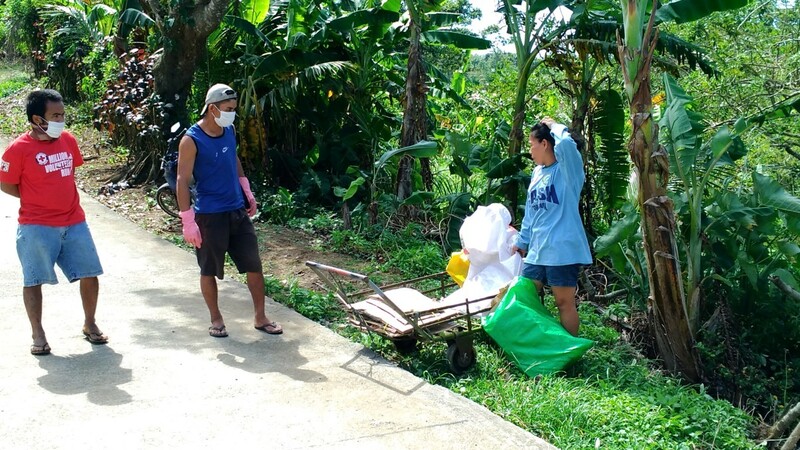 The barangay MRF Fund has been established and it collects monthly dues (P1,000 – P2,000) from commercial establishment in barangay Sicat, Alfonso, Cavite. 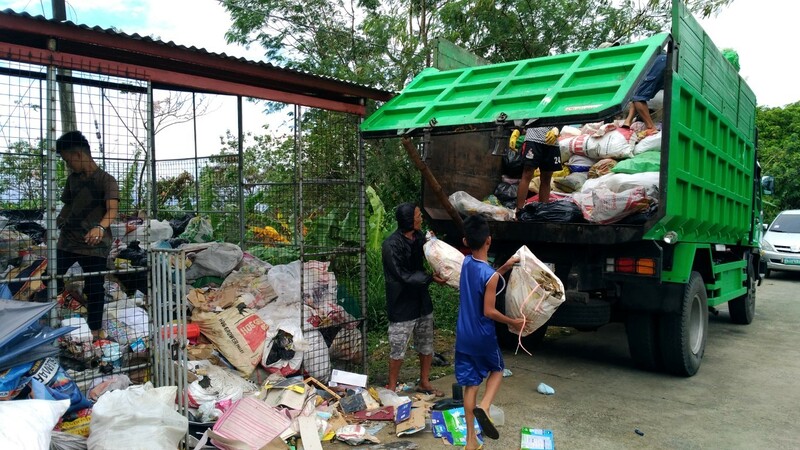 After several months, Alfonso municipal dumpsite was closed down and MENRO (Municipal Environment and Natural Resources Office) has dispatched dump trucks to Laguna dumpsite ever since. 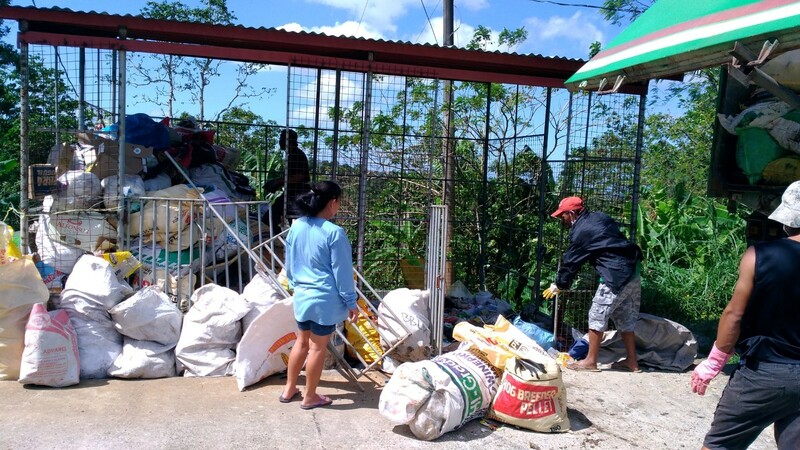 As a result, pick up from some barangays were less frequently prioritized and barangay Sicat MRF had accumulated a large volume of garbage inside. 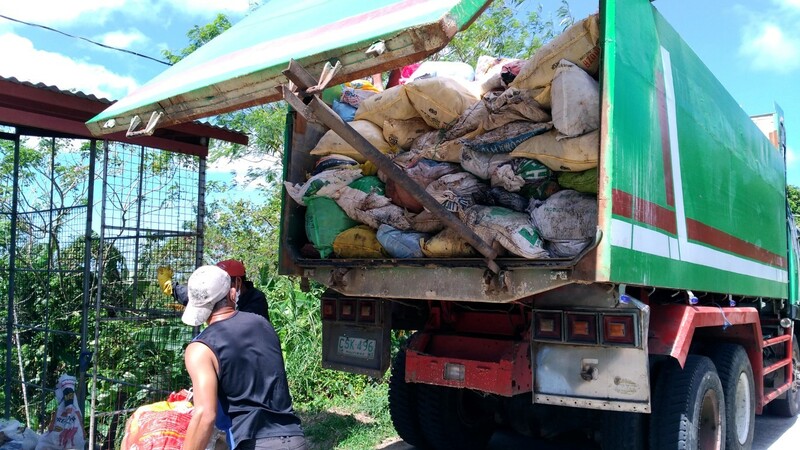 All garbage from Alfonso have been picked up and transported to Laguna dump site at P20,000 per dump. 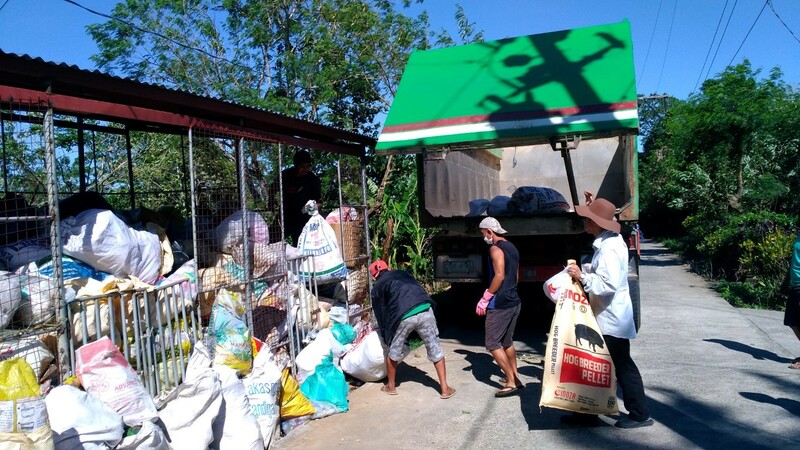 Alfonso Municipality has contracted with a hauler including Laguna dump site fee of P7,500 per dump, gasoline, truck and labor. 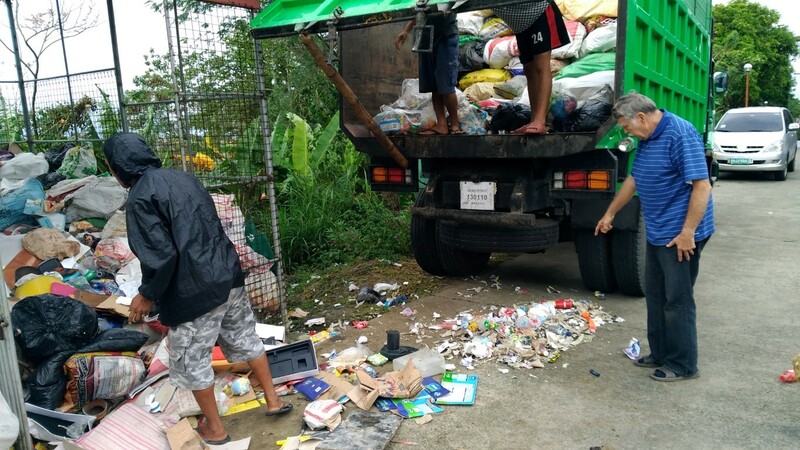 Other municipalities pay P20,000 – P25,000. Trash pickup is 5 days a week, i.e. every working day, costing P100,000 a week, approx. P6 million a year. 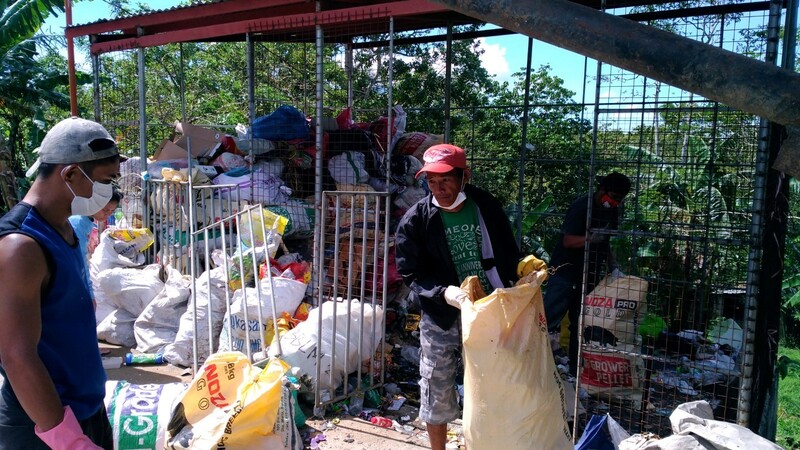 Engineer Tibayan is willing to install a heat processor that turns combustible trash into ashes without any smoke nor dioxin with over 1,000 degree Celsius. She mentioned that Silang Municipality is studying to buy a heat processor from India. 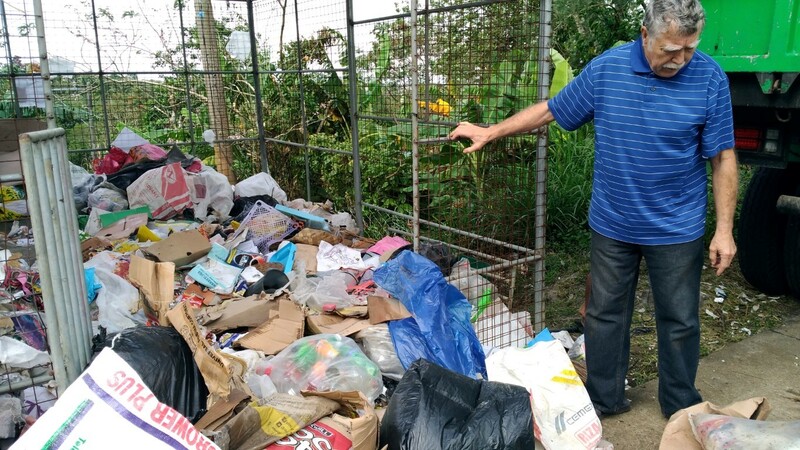 A year spending of the dumping expense (approx. P6 million) can already purchase a heat processor. AWH will assist in researching about sources of heat processors. 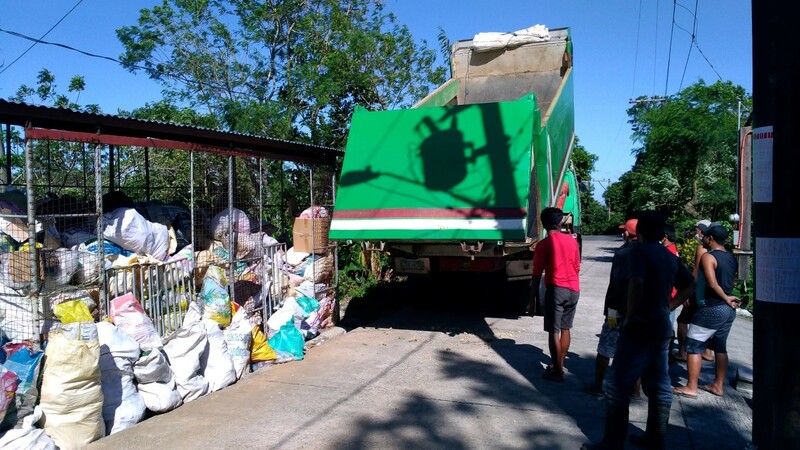 Municipality of Alfonso dispatched another empty dump truck (which costs the municipality P20,000) to barangay (unit of a village) Sicat MRF. Barangay Sicat MRF fund paid for four helpers who also brought their children. 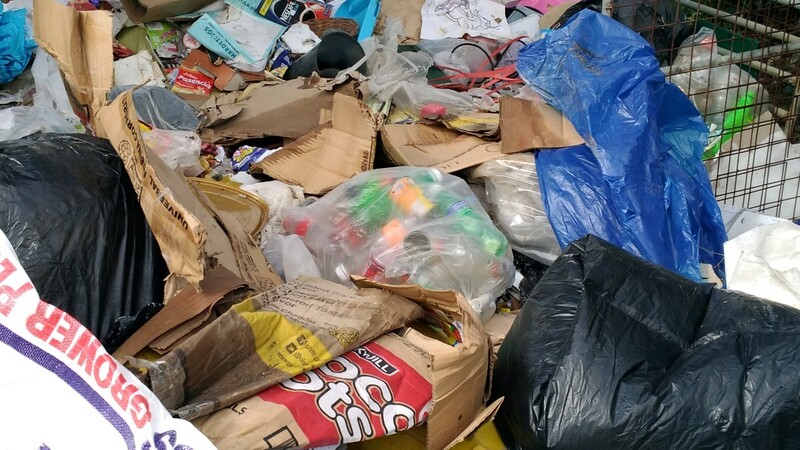 The dump truck was fully filled up but about a half of the MRF trash still remained. 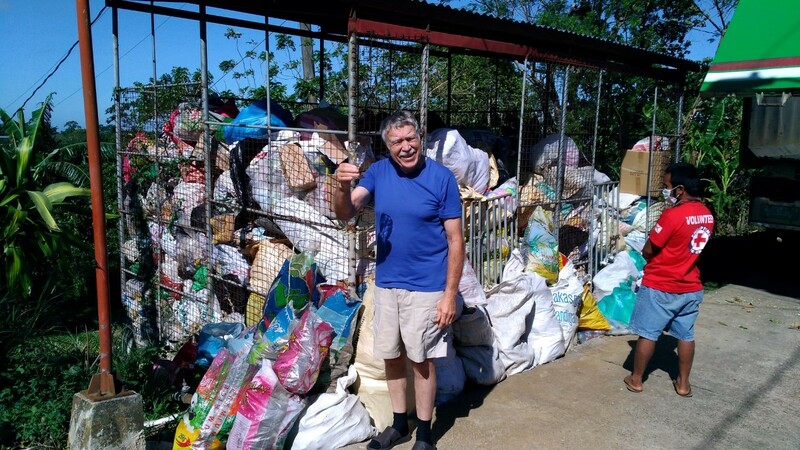 We noticed that many bags contained recyclable materials which were supposed to be segregated. 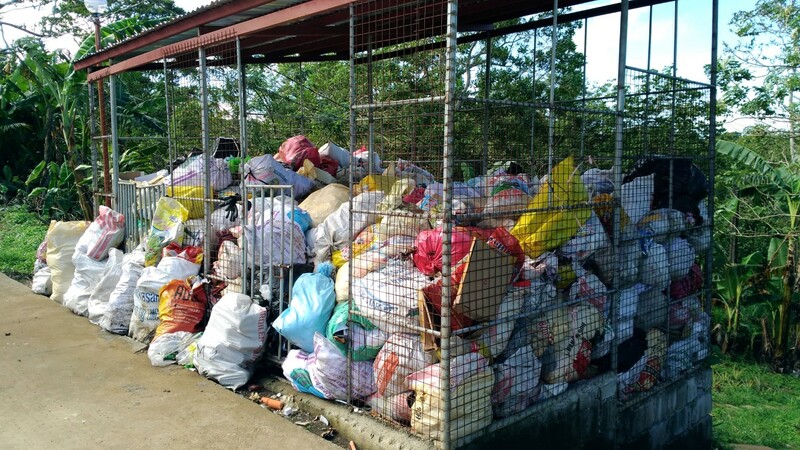 It needs to be instructed to MRF pickup team to inspect all the trash bags and not to pick up unsegregated trash. 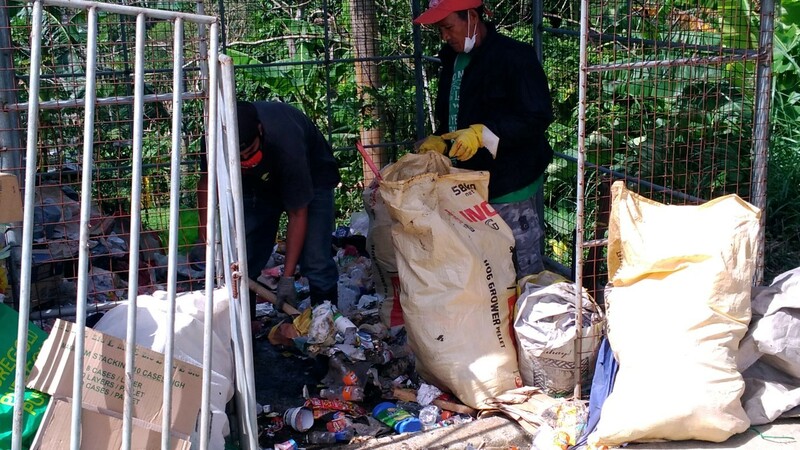 Further more, we discovered that one particular commercial establishment (restaurant business) produces more than 30 trash bags per week. 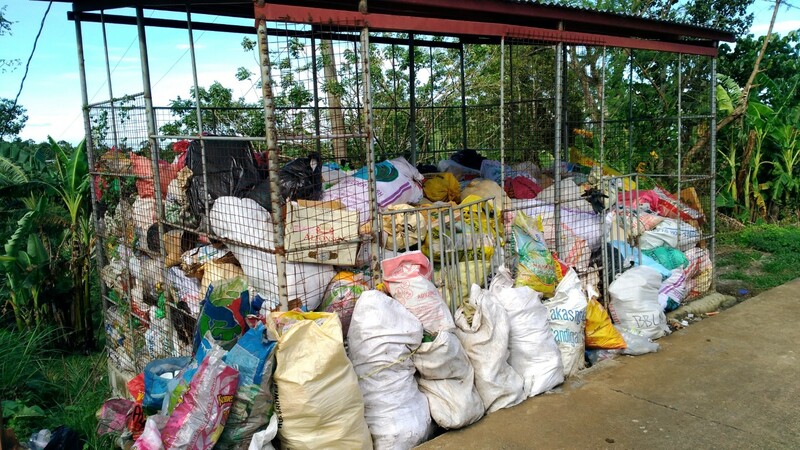 Although it pays P2,000/month MRF fund to barangay Sicat, it needs to be either excluded from trash pickup or charged more because of too large volume of waste.